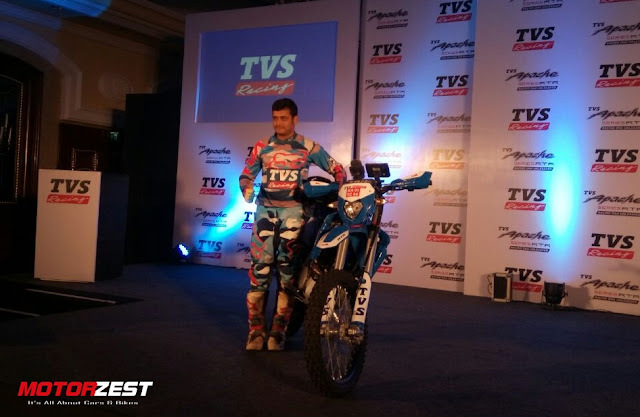 Mumbai, 7th June 2016: TVS Racing today announced Aravind KP as their second rider for Dakar Rally 2017 which starts on 2nd January 2017. Aravind KP will race along side Juan Pedredo, a Spanish rider, for the Sherco-TVS Rally Team and a third rider from Europe will be confirmed soon. 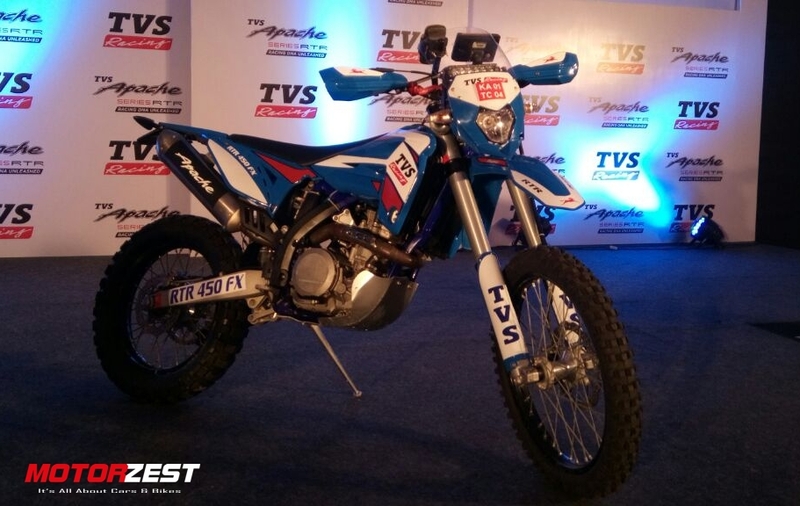 This selection makes Aravind the first Indian racer to compete for the Sherco-TVS Rally Team which entered the Dakar Rally in 2015. Aravind started his racing career at the age of 19 in 2005. Since 2006, after spotting by TVS Racing, he has won 15 National Championships in Dirt track, Rallies and Motocross. In 2011, Aravind became the first Indian to win an overseas Motocross Championship in Sri Lanka.